Paraguay is maybe one of the most underrated destinations in South America but once you experience Paraguay's charm, you will want to travel back there again! What makes Paraguay so special and different from the most touristy South American countries such as Argentina and Uruguay is the indigenous culture. While Paraguay also boasts a noticeable colonial past, you will feel the strongest and realest South American indigenous culture in Paraguay. Make sure you don't leave Paraguay without first trying the local chipa (local bread made with corn flour and cheese), tereré and yuyos (herbal infusions). 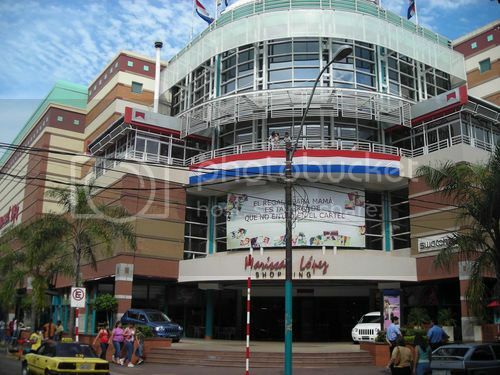 Now, I leave you with the top 5 things to do in Paraguay. Enjoy! If you wish to have a splendid time in Paraguay, make sure that you plan your trip during the month of February. This is because all the festivals take place during that time. 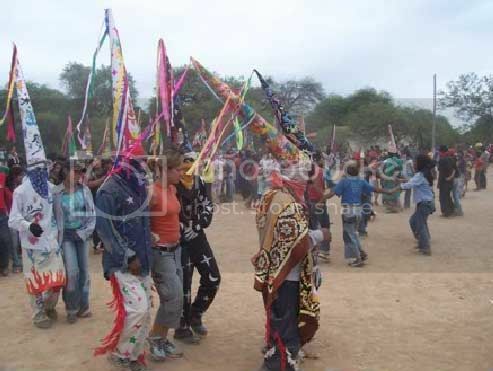 These festivals will have a vibrant look with colorful polka dots, groovy Brazilian music number and fantastic dancing. The enthusiasm, immense energy and liveliness of these festivities are the main reasons behind the arrival of a number of tourists every year. The largest of the Carnival parades in Paraguay takes place in Asuncion, though the most extravagant carnival parades in Paraguay take place in Encarncion (roughly 240 miles south of Asuncion). The exotic beauty of the Salto Cristal falls is located in the heart of the rain forest in Salto Cristal (around 100 miles southeast of Asuncion). You can enjoy a bit of hiking here and enjoy a swim if you are visiting this place during the summers. 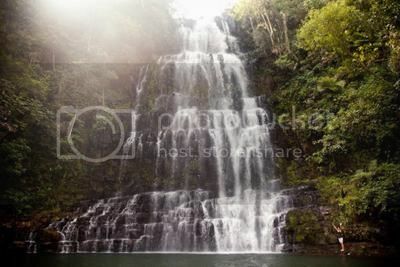 You can seek the advice of the local people there to go to this waterfall and some will be kind enough to guide you correctly. The joy of hiking and the picturesque location of this waterfall will mesmerize your senses and eradicate the tiredness of hiking. When you are enjoying your time in Paraguay, spend some time at the National Arts Museum of Fine Arts. You will get to see some splendid artwork of International quality and witness some excellent creations by artists in Paraguay. There is a ton of artwork here, that belongs to the 19th century and you can find some interesting historical artifacts and documents related to ancient era. 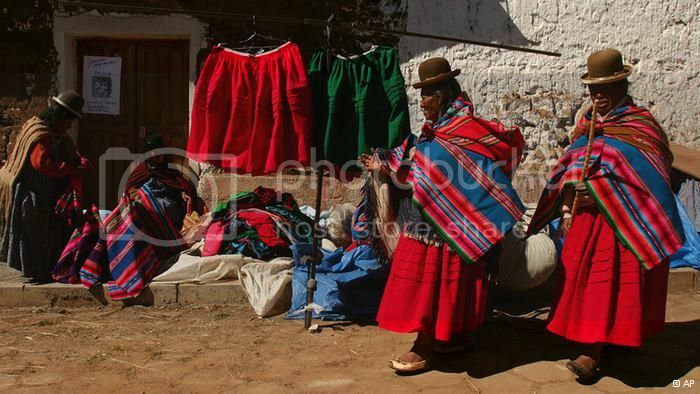 You will be able to get an idea about the color and the Paraguay people’s culture. 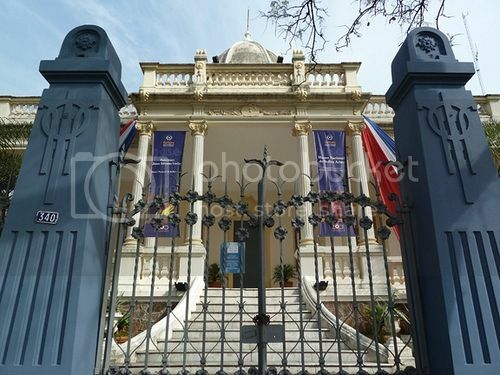 This museum was formed in 1909 and has been a reflection of the Paraguay culture since then. It mirrors the aspect that its people are, what the location was before and now. A visit to Iguassu Falls would not be complete without taking a day trip to Ciudad del Este to view the magnificent Iguassu Falls, which is without a doubt one of the top 5 things to do in Paraguay. Iguassu Falls will be guaranteed to be the highlight of your trip to Paraguay. Even if you have been to Niagara Falls before, you will be left in awe after seeing these amazing falls. 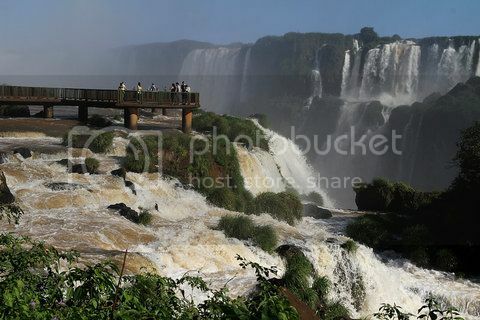 Be sure to ask your travel agent to include Iguassu Falls in your itinerary of places to visit in Paraguay. For those of you who are on the lookout of a retail therapy then this shopping mall is your ideal destination. Enjoy shopping at the malls here, enjoy films at the cine plexes here, grab a delicious ice cream at the parlors here or have some lip smacking delicacies at the restaurants. You can also get a 10% discount at the reception when you flash your ID to prove that you are a tourist. You will never regret shopping in this beautiful shopping mall. Make sure that you dress well while visiting these locations to have a memorable vacation.